innokin itaste hunter is another new vape kit, the hunter mod built-in ultra-fast advanced aethon chipset, max output up to 75watts, powered by 1pc 18650 battery. 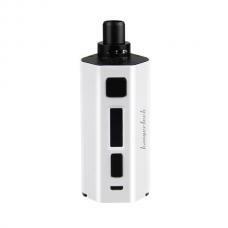 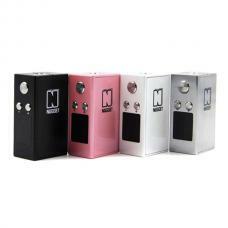 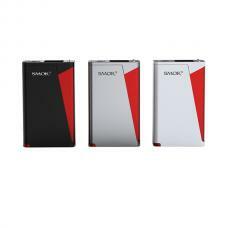 the hunter mod with better ergonomic design, made of zinc alloy, six different colors avaliable, better hand feeling. 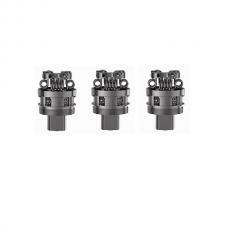 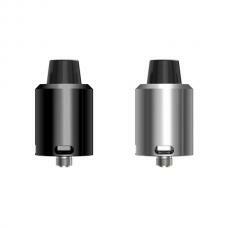 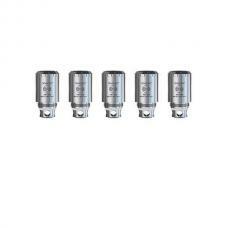 hunter mod support resistance as low as 0.1ohm, support NI(0.1-0.2ohm), Ti(0.1-0.5ohm), SS 316L(0.1-1.0ohm) coils under temp control mode, vapers should care this, the temperature control is only avaliable with TC compatible coils.vapers will get amazing vaping experience without dry hits. 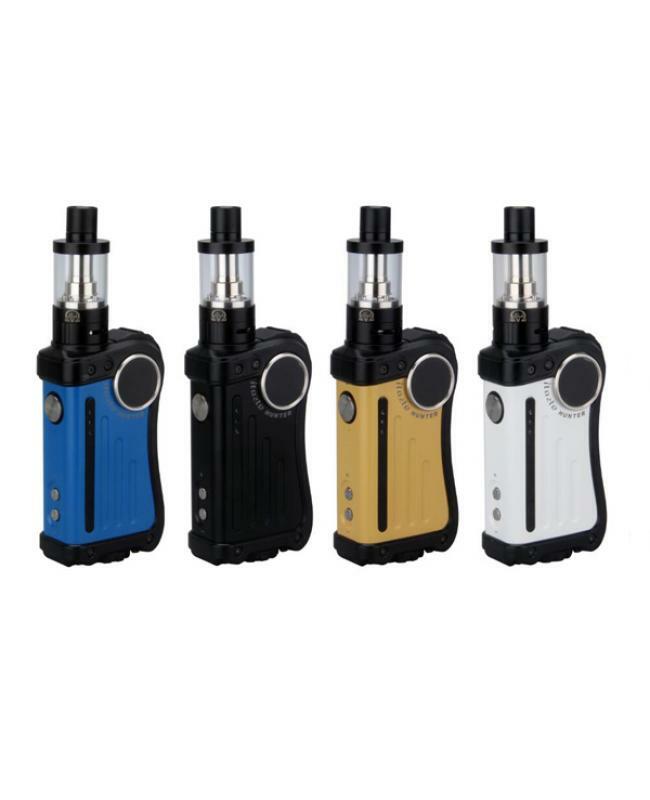 the kit comes with isub v TC tank, can hold 3ml e juice, with top refill design, easily filling e juice, the big airflow slots at bottom of the tank, vapers can adjust it to your preference easily.